I hope it's OK for me to plug a new podcast on here? This is our first go at this and we are still finding our feet, I also screwed up royally with my microphone and therefore had to amplify it so much that there's way too much background noise in most of my sections. I hope those of you that listen to it enjoy it, and I welcome any feedback. I shall certainly have a listen. 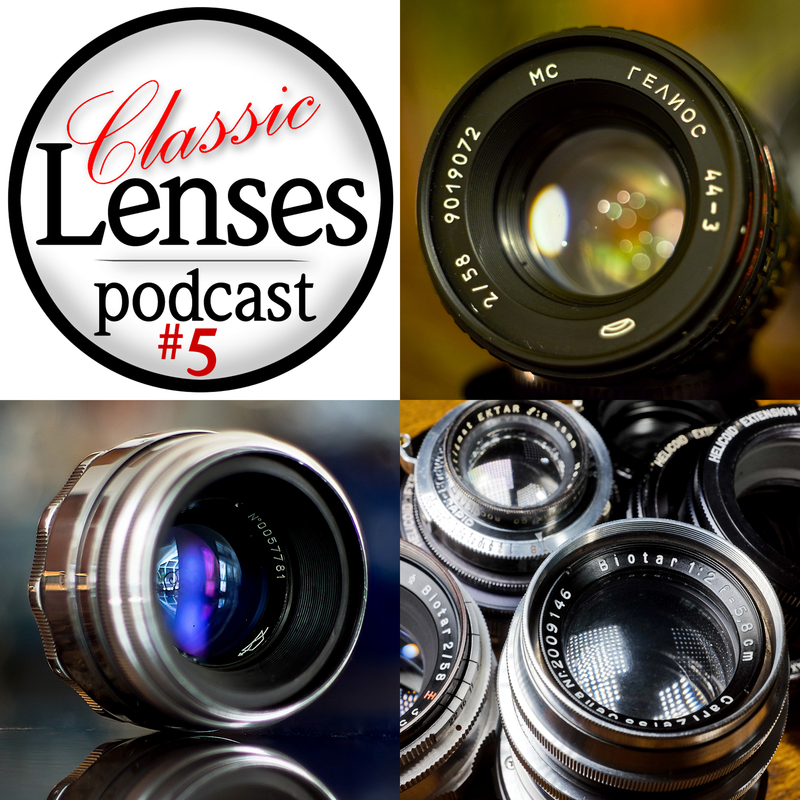 In this podcast, Karl Havens, Johnny Sisson and I talk about three favourite lenses of ours; The Helios-103, Voigtlander SWH 15/4.5 & the Contax Yashica mount Carl Zeiss Planar 50/1.4. 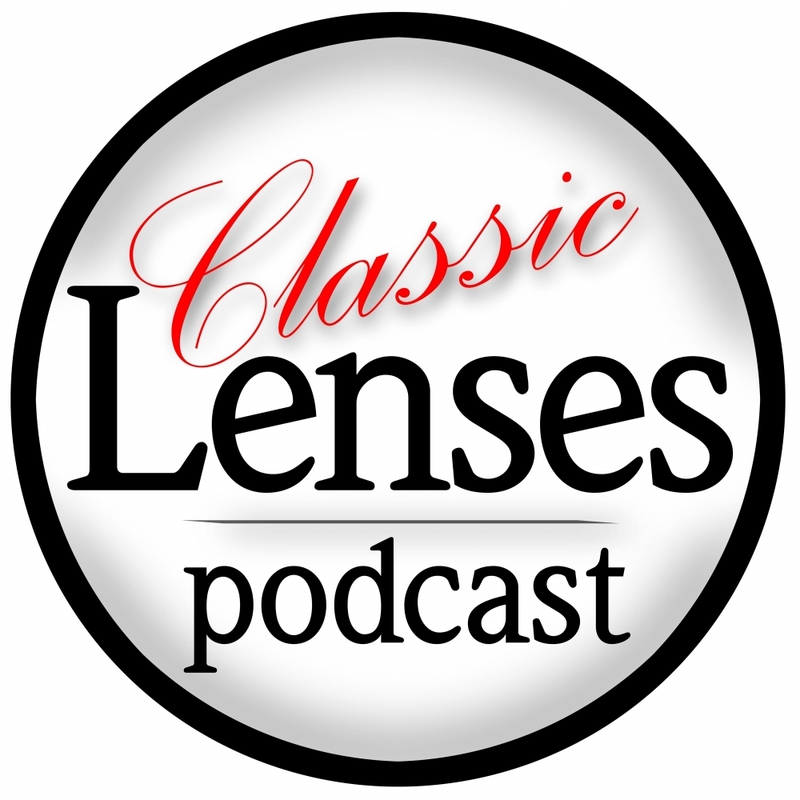 Feel free to leave any comments about the podcast here or in the Photography with Classic Lenses Facebook group. I caught the first one itsfozzy, and listened to the end. 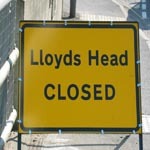 Always a good sign. Thanks. We are still finding our feet at the moment, but I think we are heading in the right direction. It's a bit shocking how facts can leave my brain as soon as I start talking! Well, you're having a conversation, not giving a speech. Radiation and yellowing crop up and Karl gives a well researched explanation on the subject. Finally we talk about the new gear that's entered our lives this week. The podcast will eventually make it on to iTunes (just search "classic lenses"), but it can down downloaded or played right now from the link below. "and I struggle to say "Takumar" throughout the recording... "
I spent a decade and more weaning myself off saying 'Tookamarr'. Once it stuck, it was a bugger to shake off. I still have to momentarily think before pronouncing it, and still don't know if it's right. But I have at least the vowels in the right order now. I have a feeling I may have used two or three pronunciations of Takumar, in the same sentence! Dunno, really. Anybody from Japan here? I was hoping that a Japanese speaker would help us out on the Tak word... As for Bokeh, I know the correct pronunciation of the word, but it just sounds a bit daft when spoken by an English speaker, so I use an Anglicised version as close as I can make it. Hearing bokeh pronounced the say way as a "bouquet of flowers" annoys the hell out of me! I've listened to all of them and liked it. 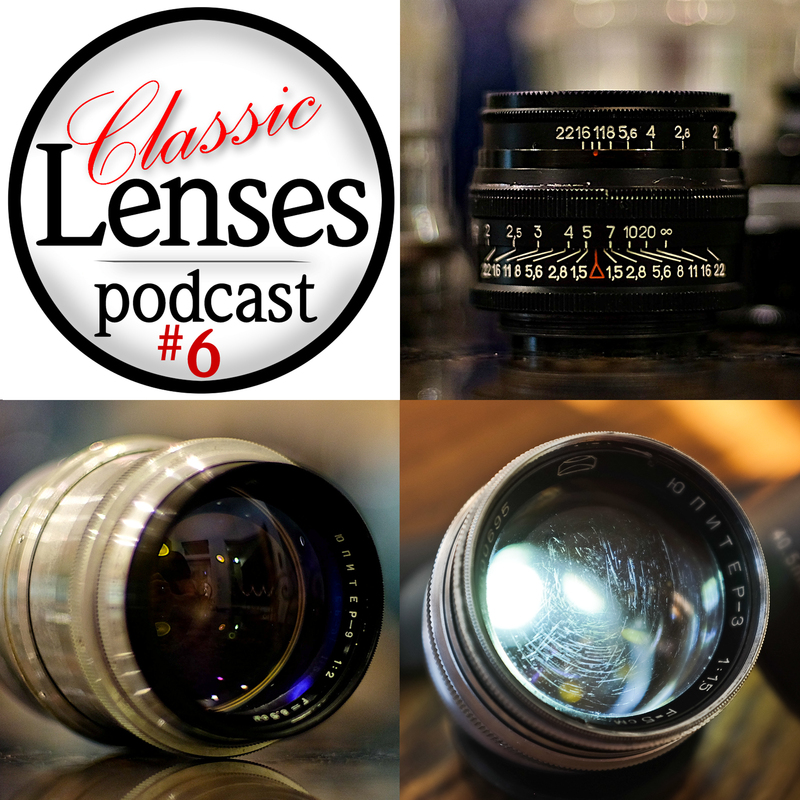 In this episode, Karl Havens, Johnny Sisson and Simon Forster talk about the camera bodies we use to take photos with classic and manual focus lenses. In this episode, Karl Havens, Johnny Sisson and Simon Forster are joined by group admin, Ήμων Παπαδανιήλ (better known and easier to pronounce as Imon. I've had a Q7 for a couple of years and have tried out literally 3 or 4 dozen C mounts and a few D mounts, so if you would like some info, I've compiled quite a lot. I have to admit Ian, I don't go out of my way to use C & D mount lenses, but the Q7 is there ready willing and able! I need to get one of those hood/loupe things for the LCD as just using the back panel is stopping me enjoying that sweet little camera. I haven't had a problem using the LCD, and I find it really easy to focus, although I mostly use wide angles that don't need a lot of precise focusing. 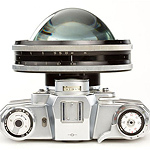 I've got a document listing all the C&D mounts I've tried with notes on their coverage, quality etc. In short, almost any of the Fujinon, Cosmicar/Pentax or Computar/Kowa C mounts are great. 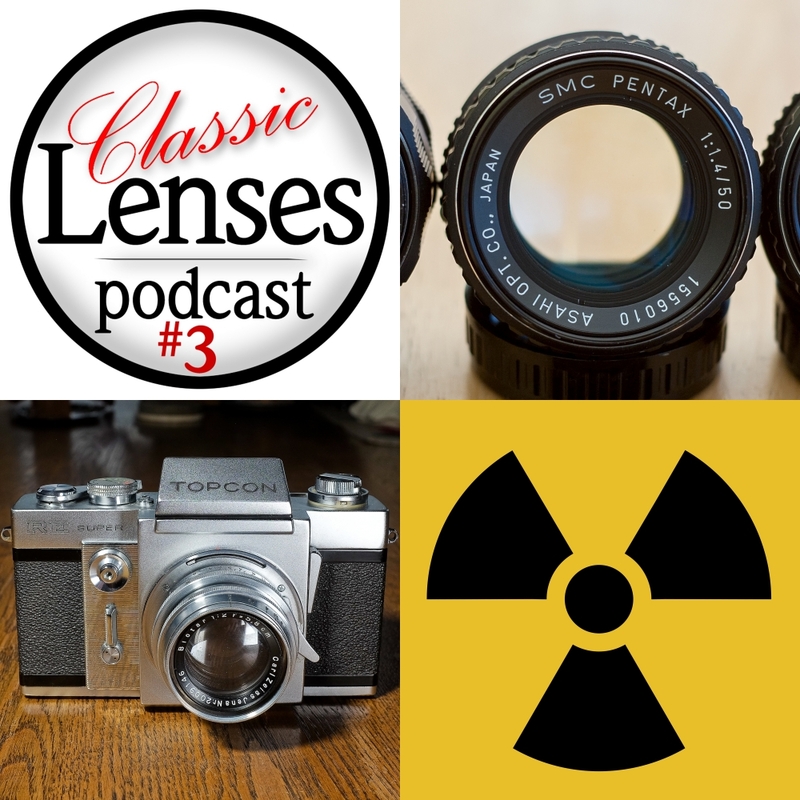 In this episode, Karl Havens, Johnny Sisson and Simon Forster talk about three Former Soviet Union lenses, the Jupiter-8, the Jupiter-3 and the Jupiter-9. 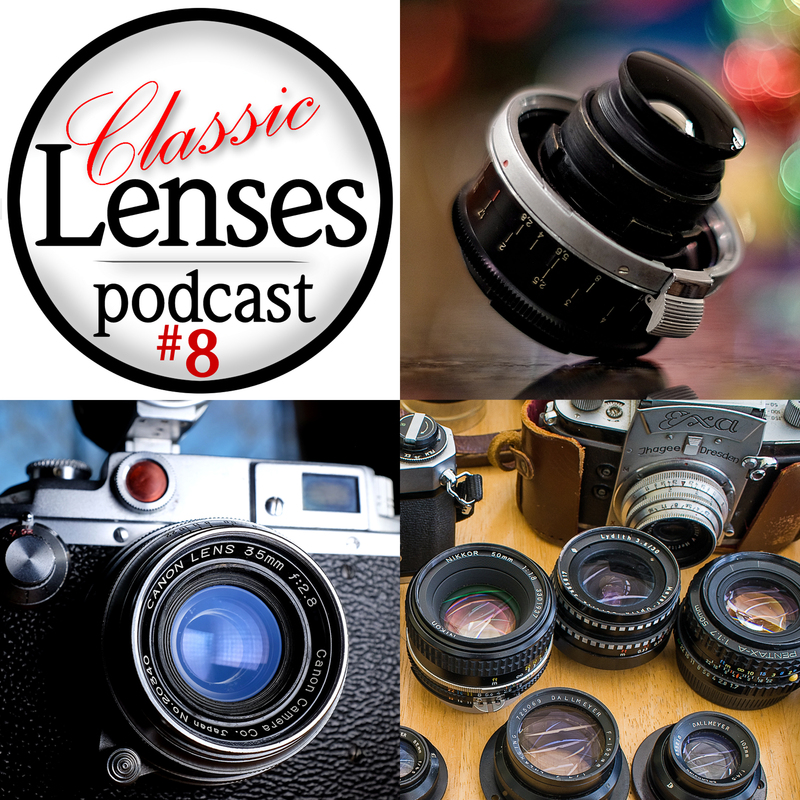 In this episode, Adult Entertainment Industry Pro, James Giordano joins Karl Havens, Johnny Sisson and Simon Forster to talk about portrait photography with classic and manual focus lenses. 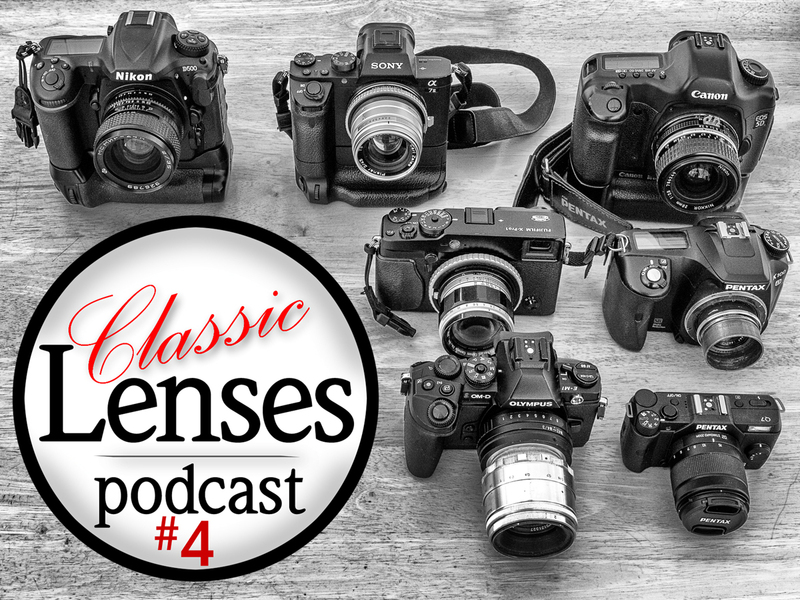 Amongst other things, we talk about distortion, compression, equivalence and why James shoots JPEG. 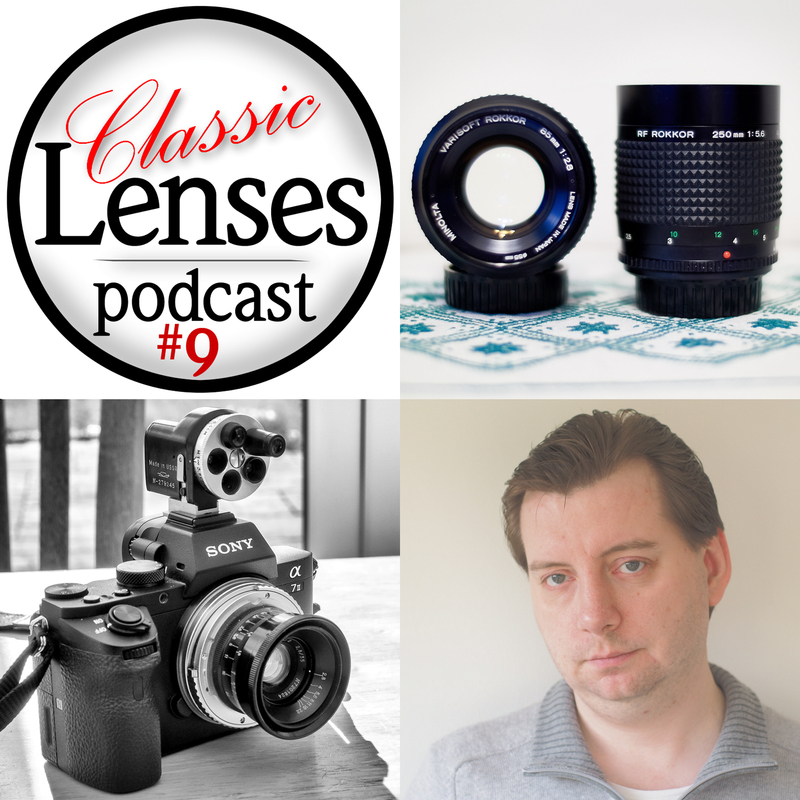 lenses, a few f/1.2 lenses and as well the least informative review of the new Fuji X-H1 (a name which Simon forgets already). Minolta and Leica sittin’ in a tree, K-I-S-S-I-N-G!